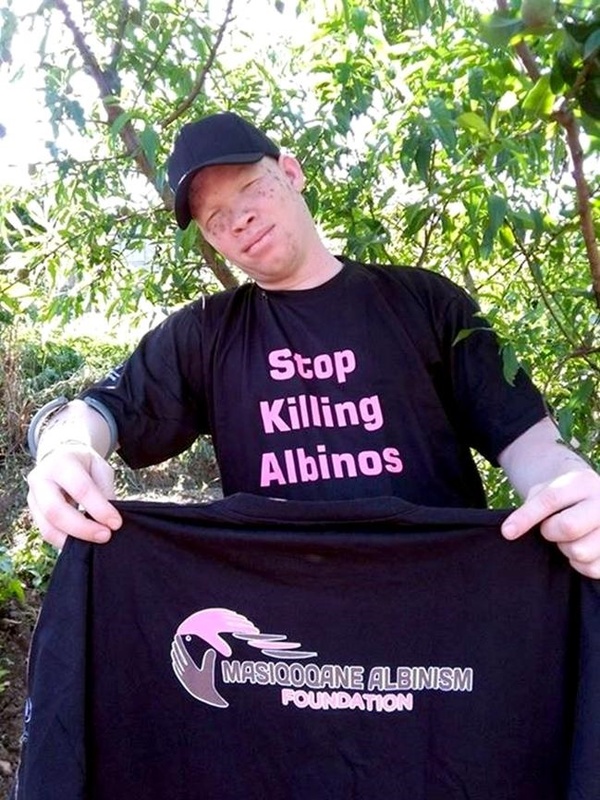 A COP, a priest, a medical professional and the murdered man’s brother are among the 12 to face charges for the brutal killing of a person with albinism. According to Nyasa Times, the mutilated body of MacDonald Masambuka (22) was found buried in a shallow grave on 1 April after he was reported missing in March. MacDonald came from Nakawa village near Zomba in the south of the country. His body was eventually found close to his home village thanks to confessions from some of the suspects. Among the suspects are MacDonald’s brother, Cassim White Masambuka (32); a Catholic priest, Thomas Muhosha (48); cop Chikondi Chileka (35); and medical practitioner Luckness Magombo (35). The cop, priest and medical practitioner have all been suspended from their respective organisations pending the outcome of the case. The Zomba High Court will hear the case against the 12 suspects later this year. The suspects are being kept in cop custody pending their bail application. Meantime, Nyasa Times is reporting that cops in Phalombe, south of Zomba are hunting for a 12-year-old boy with albinism who went missing on 6 July after going off with his friends to celebrate Malawi’s Republic Day.